25 years old Shrimant Jha is a disabled arm wrestler from Chhattisgarh. 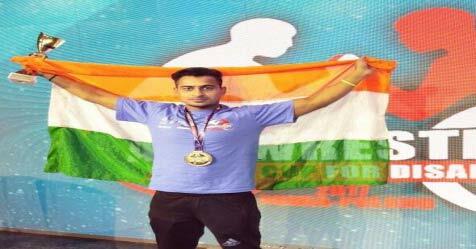 He has won a silver medal at the para-arm wrestling World Cup in Poland. Shrimant says his biggest motivations were the rejections he faced at an early age. When Shrimant was in class 10, he wanted to participate in an inter-school football championship. He made it to the list of top 22 among 200 players, but says he was later rejected due to his disability. That was his turning point, says Shrimant. He decided to work that much harder and win a medal for India. 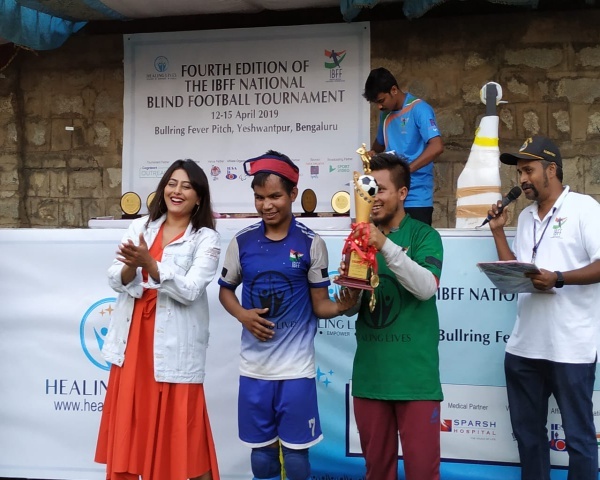 Shrimant was born with four fingers in both his hands, but that has not stopped him from representing India in arm wrestling since 2013. He also works as junior engineer in a private company to support his family financially. Shrimant said that despite winning medals for the country, he has not got any financial help or job from the state government. 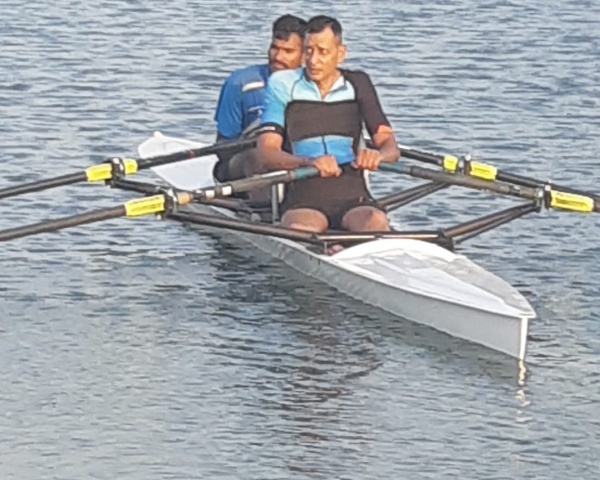 He now aims to perform his best at the upcoming Para Olympics.